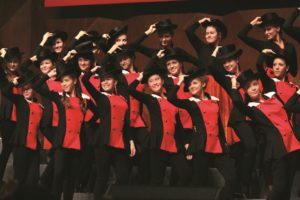 The First Xinghai International Choir Championships were held between November 8th and 14th 2012 in Guangzhou, China, a large city of some 16 million citizens and one which has its own flourishing choral culture. 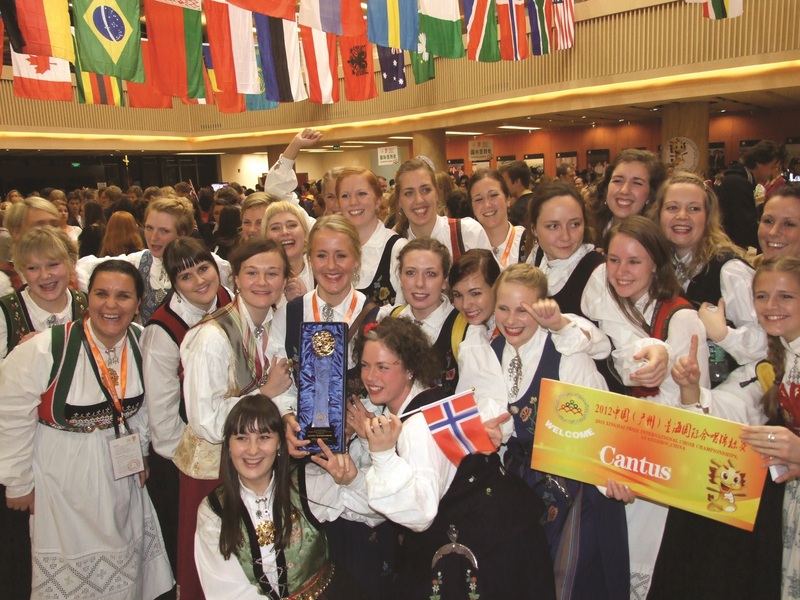 Not only did the Hamilton Children’s Choir participate in the competitive level of the festival’s competition, but it also contributed to the symposium The World of Young Singers, under the auspices of INTERKULTUR. 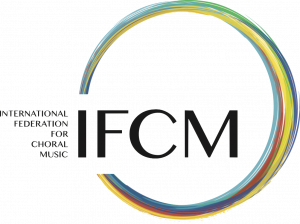 With a panel of choral expertise, this International Symposium on Children and Youth Choral Music focused on the important aspects that conductors and music directors need to consider or incorporate with regard to children and youth choral singing. 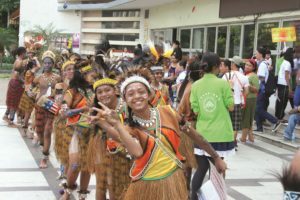 With 164 choirs participating from 43 different countries and regions at this particular event (with more than 7,000 singers present), we were mesmerized by the stunning costumes, smiling faces and wonderful music performed. This event was co-presented by the CPC Guangzhou Municipal Committee and the People’s Government of the City of Guangzhou/Canton. Despite the diversity of languages and cultures, we could feel the connection between one another. 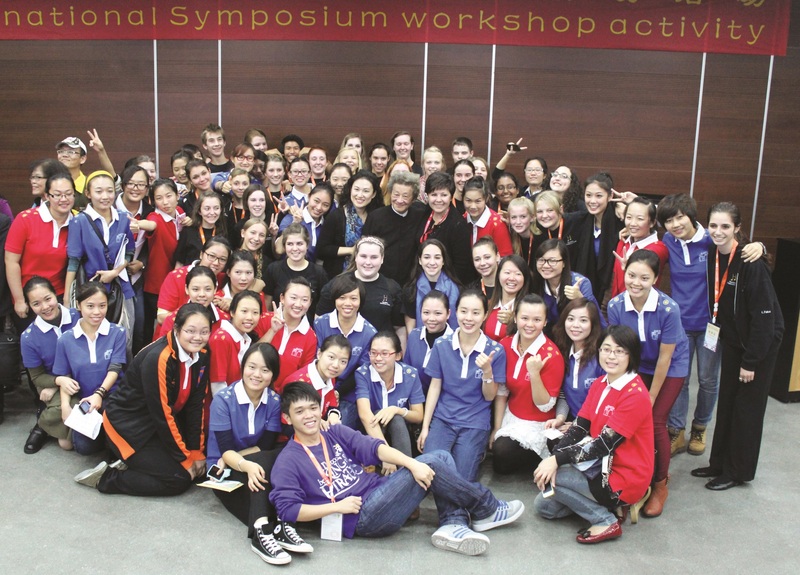 We were all in China for the same reason: our love of singing and performing as a choir. After travelling 30 hours and arriving in China with a surprise dress rehearsal on the day of our arrival, we managed to rest before a performance at the Guangzhou Opera House as part of the official opening ceremony. We were proud to learn that Canada’s Consul-General in Guangzhou, Mr. Weldon Epp, was in the audience. For the next few days we focussed on the competition performance and their ‘Summit of Voices’ gala concert performance, both held on November 10th. We performed twice and it was such a gift to have the audience respond so positively. We were joined by Xing Sheng Choir (Xinghai Conservatory of Music Dept), Pro Musica Chamber Choir (Sweden), CantAnima – Landesjugendchor Steiermark (Austria) and Novo Conertante Manila (Philippines). The competition included eleven categories, offered in open competition and a Grand Prix, competing choirs here ranked as Gold or Platinum, according to their scores. the young adult in the choir – “to sing or not to sing” (Hamlet? 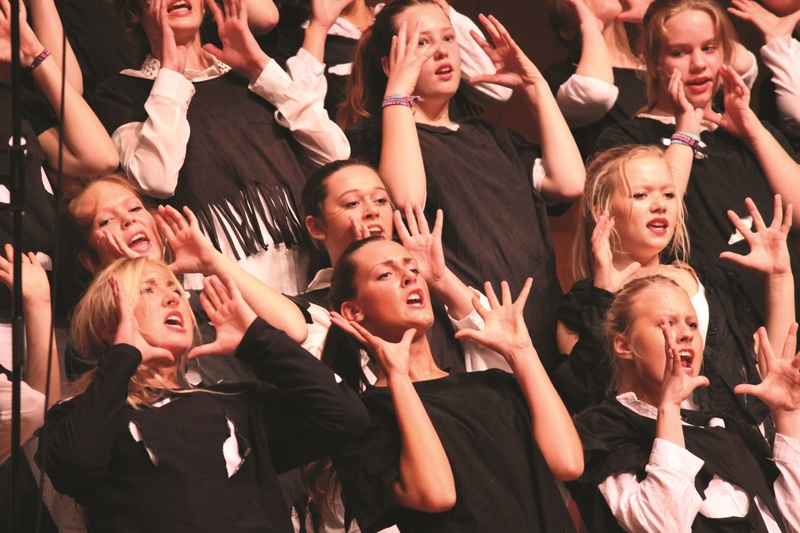 ), the sociological importance of choral music for the young in a multi-cultural and democratic South Africa, bringing young people from different nations together – can music bridge cultural diversity? The development of choral repertoire in a multi-cultural South Africa, how good music education can be combined with having fun. The symposium inspiring and it was comforting to learn about new approaches while discovering the challenges in conducting children and youth choirs. Professor Yang Hongnian invited spontaneously an exchange with the Xinghai Conservatory of Music University Girl’s Choir following the symposium. Both the HCC and Chinese Girls’ Choir shared warm up exercises, techniques and musical performances that were attended by other local conductors – a tour highlight and an intimate experience with wonderfully talented people. We attended an extravagant open-air closing ceremony held at the base of the Guangzhou TV Tower, one of the tallest buildings in the world. It opened with fifty grand pianos on stage, played simultaneously at various points of the night. We then travelled to Shenzhen, one of China’s newer cities – only thirty-three years old and with eleven million people. 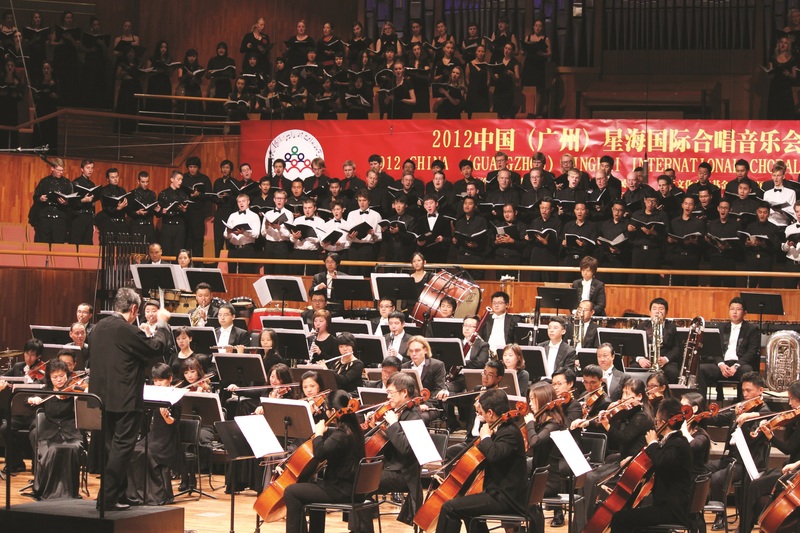 The Chinese choral community is extremely dedicated to learning the craft of singing. 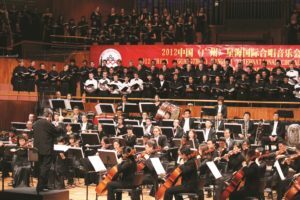 In addition, the Chinese choral community has a wealth of resources including magnificent concert halls such as the Guangzhou Opera House, Xinghai Music Conservatory Symphony Hall, Xinghai Concert Hall, and the Shenzhen Concert Hall. As a choral conductor, it is such a thrill to be able to perform in such remarkable venues where each performance is warmly welcomed by a full house. This tour was a life-changing experience for the Hamilton Children’s Choir. It strengthened the overall choir as a team but just as importantly, this tour gave each chorister the opportunity to develop a better understanding of Chinese culture, its music and choral community. 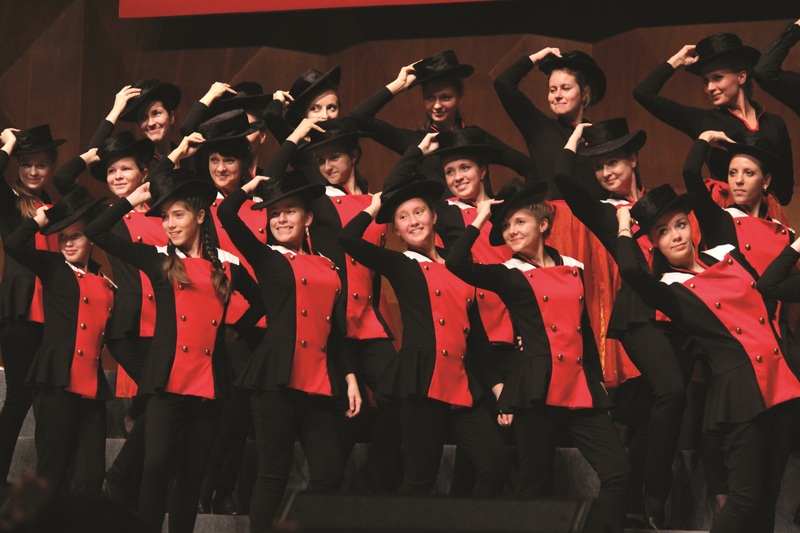 As an organization, this particular event has opened new doors for the Hamilton Children’s Choir in all aspects including an invitation for a country-wide tour throughout China that would offer performances, workshops, competition and choral exchanges.